Mars One, the controversial project that plans to create a permanent human settlement on the Red Planet has organized a competition called the Mars One University Competition. The competition has invited designers to prepare technology that can supply Mars citizens with breathable air. The victorious payload will have the opportunity to travel to Mars One initial unmanned lander mission that is scheduled to land on Mars in 2018. This mission will in turn prepare the way for the future colonists planning to reach Mars in 2025. A student team from the University of Western Australia and Astronaut Josh Richards of Mars One project are the among the ten finalists in this international competition. 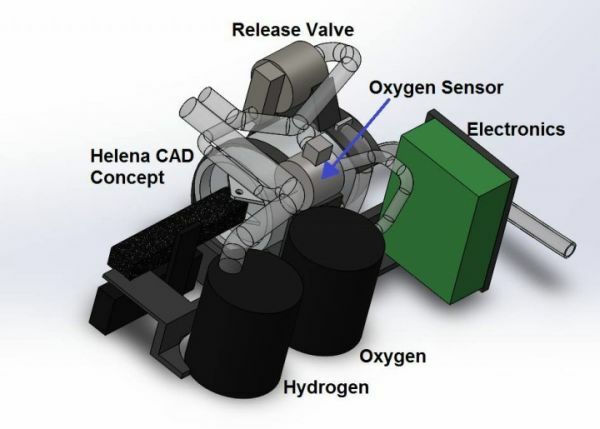 The team designed a Helena Payload, that intent to exhibit important life support technology and derived its named from the famous Shakespearean heroine, the one who ‘breathed life into stone’. As per the team, Helena would encompass an electrolysis chamber, a pressurizing system, oxygen sensor and valve to release pressure. The design would be linked to an adjoining water data acquisition payload to produce water that in turn will be used in oxygen generation. When on Mars, Helena will generate oxygen through electrolysis of water derived from Martial soil. 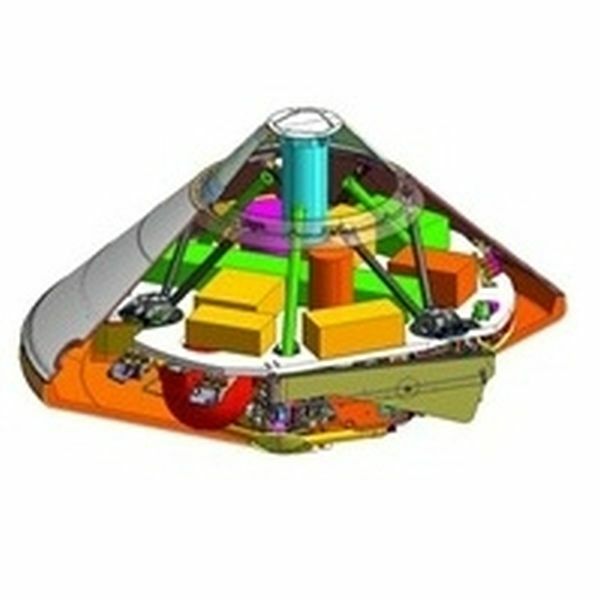 The complete module will be sheathed in a custom-build chassis unit. Helene will also be seen carrying a time capsule of humanity in the mode of a radiation-hardened DVD, which would store people’s messages and crowd sourced art collection. The first batch of human colonists landing on Mars can recover this time capsule. The other contestants participating in the competition included a German project known as ‘Cyano Knight’ plans to utilize cyanobacteria to change a relatively small amount of the 95 percent carbon dioxide of the Mars atmosphere into breathable air. Another contestant from UK designed a small greenhouse for the astronauts traveling to Red Planet, in order to grow lettuce in a pressurized environment. As per Andre Van Vulpen, Helena co-lead, the team hopes that their project that produces oxygen from available resources on Mars will help in ensuring human survival on Mars. The electrolysis process seems very promising for the Mars One project, as it would not only produce life sustaining oxygen, but also hydrogen that can be used in fuel cell and other processes. The winner of the Mars One University Competition will be declared on January 5, 2015.